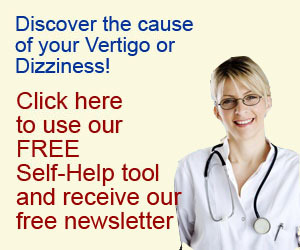 The need for brain rehabilitation in dizziness and vertigo. One of our readers asked the question why I had made the assertion that people with balance problems need to undergo a brain rehabilitation programme. This is a fair question, and I will answer it here. This post will be more technical than most, but bear with me, it is worth it. Many people with vertigo and dizziness comment to me that flying fills them with dread. Flying is particularly bad for the vertigo and dizziness sufferer for several reasons. But with a bit of knowledge you can minimize the negative effects.